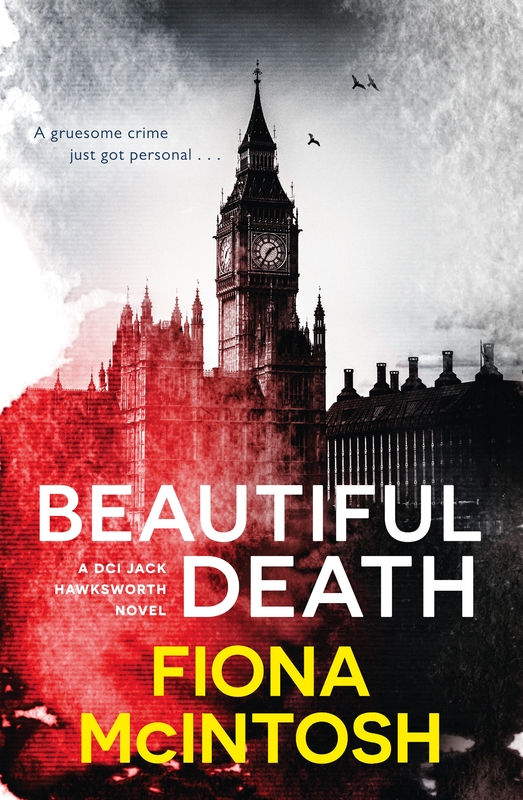 DCI Jack Hawksworth is back, working on a high-profile case breaking in London. 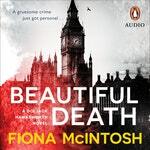 A calculating serial killer is on the loose, committing the most gruesome of murders as he ‘trophies’ the faces of his victims. With each new atrocity, the public and police force are getting more desperate for results. 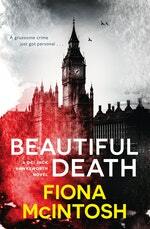 From the seedy underbelly of London’s back streets and New Scotland Yard to the dangerous frontiers of modern medicine, this is a gripping crime thriller from a powerhouse Australian author. Love Beautiful Death? Subscribe to Read More to find out about similar books.